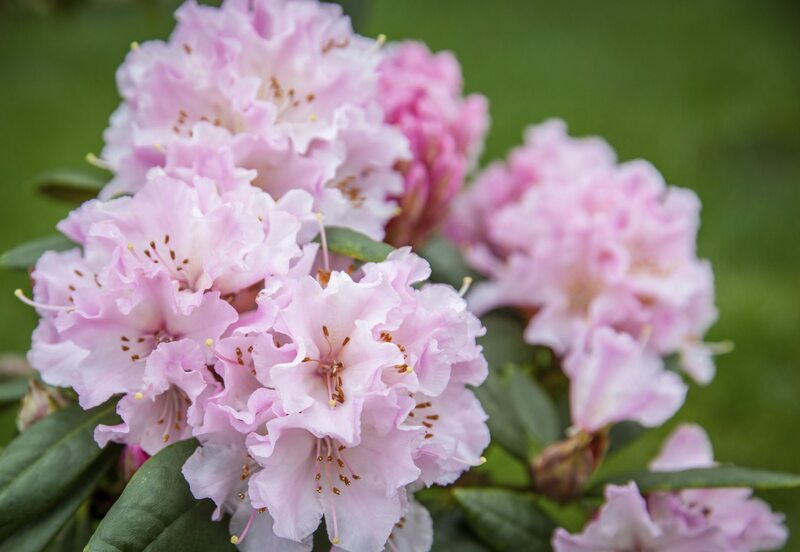 I planted my rhododendron this spring. Now the leaves have curled and there is like a whitish sort of fuzz on them. What is the problem and what do I do about it?